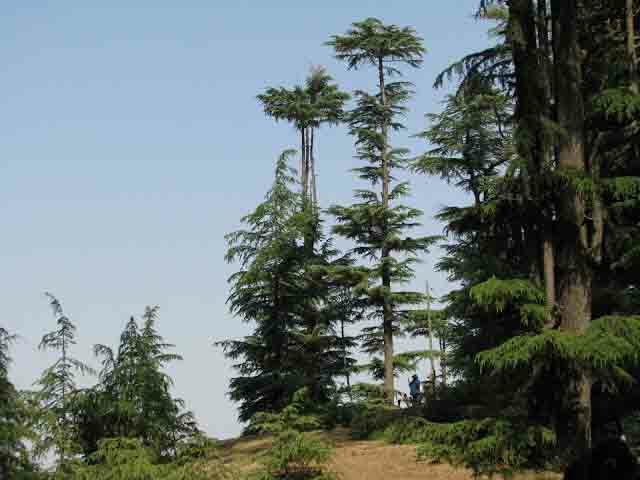 There are a number of tourist spots around Shimla, the most popular of them is Kufri. 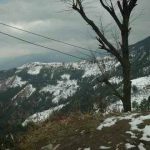 Other than Kufri there are Fagu, Mashobra, Naldehra, Tattapani, Narkanda and Chail hill stations popular among the tourists. 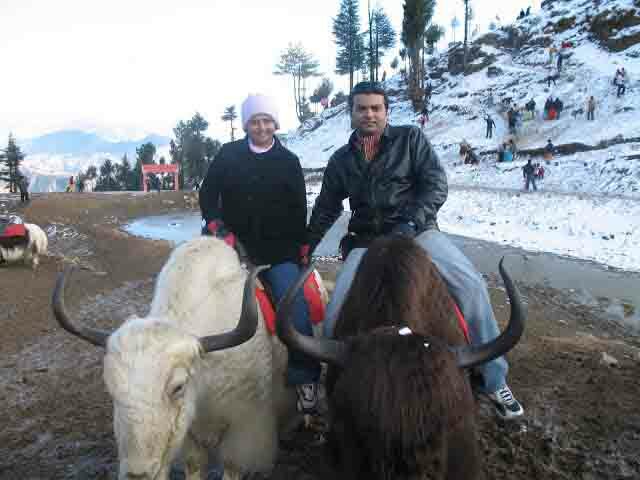 We have compiled pictures and travel related information of all these spots of all these spots. 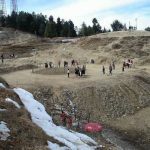 This is the most popular tourist spot near Shimla. 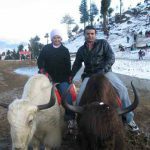 Situated at a distance of 13 kilometers from Shimla and 34 kilometers from Sunshine Courtyard Resort this place is famous for its scenic beauty, snowfall and winter sports in winter season and horse and Yak rides. 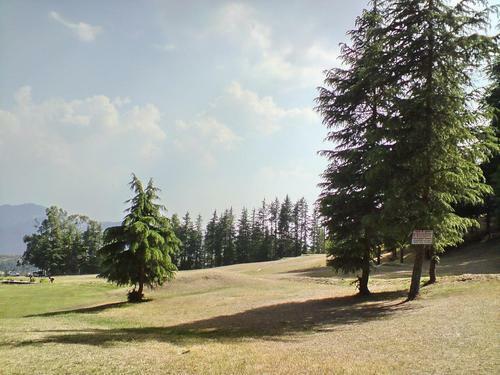 Famous for its ski slopes Kufri also has enjoyable walks leading up to Mahasu Peak in proxomity. 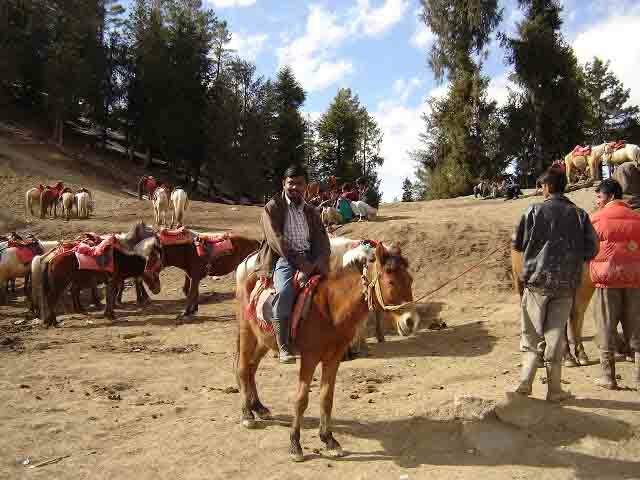 A Nature Park and Mini Zoo are other places worth visiting. 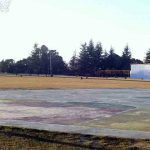 HPTDC here runs Cafe Lalit. 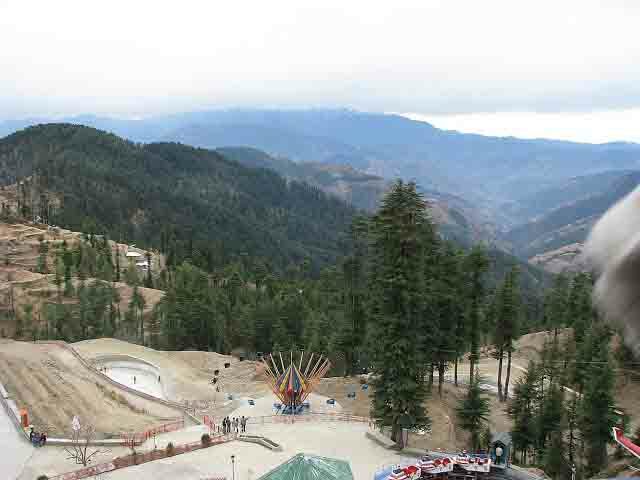 This is the highest tourist spot near Shimla so this place experiences the first snowfall in Shimla. 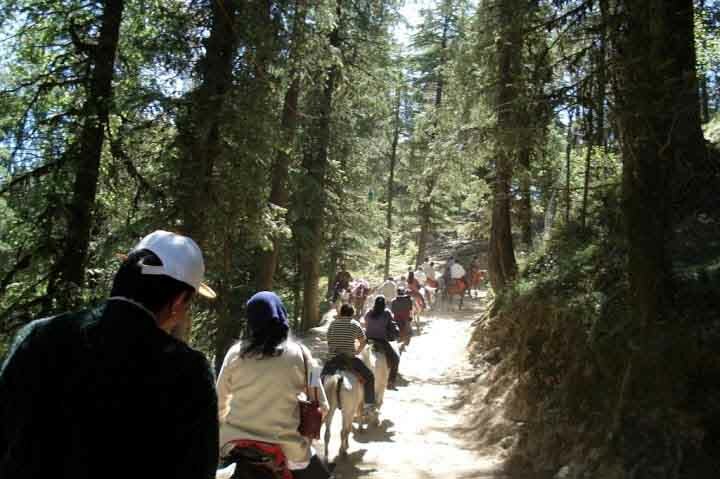 Mashobra is part of Shimla Reserve Forest sanctuary and catchment area and is famous for apple orchards. 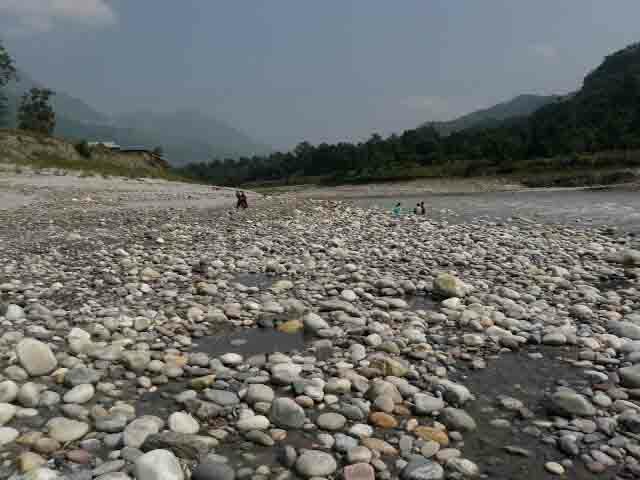 It is on the way to Naldehra 11 kilometers before Naldehra. 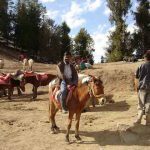 On the hilltop there is a small villa surrounded by a big garden called Carignano close to Mashobra and offers excellent views of the area. 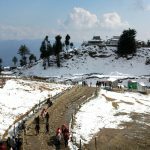 A trek to Shali Peak, the highest hill in the area, can be done from Mashobra. 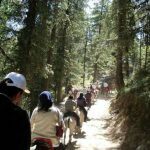 Famous for its forest walks, horse rides, scenic beauty and golf course, Naldehra is 22 kilometers from Shimla and 35 kilometers from Sunrise Villa. 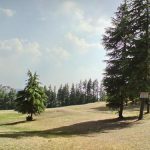 Naldehra boasts of the oldest 9 hole golf course in the country. 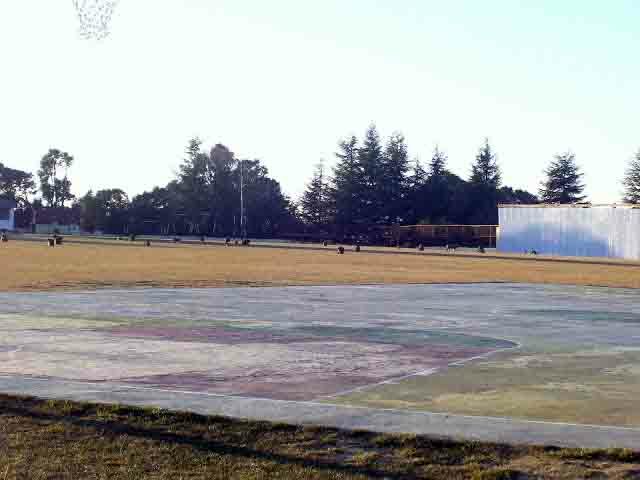 The well groomed Golf Course is a lovely verdant, perhaps one of the finest and sporty in India. 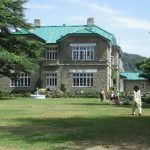 Tattapani is 51 kilometers from Shimla, 64 kilometers from Sunrise Villa. 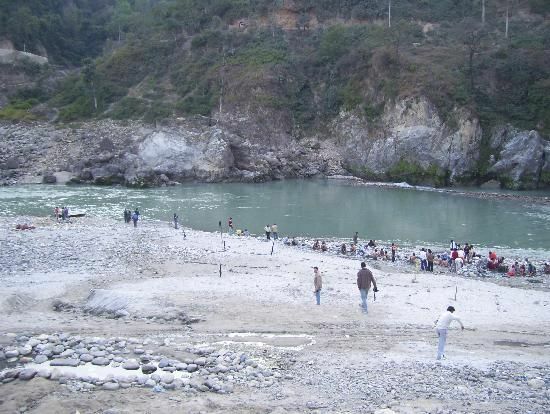 The road passes through Mashobra and Naldehra. 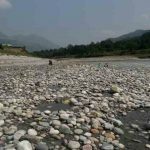 Tattapani is at a lower altitude (656m), Located on the banks of the river Sutlej there are hot sulphur springs believed to have medicinal value. 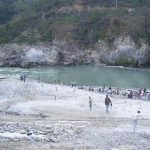 Tattapani is also famous for white water raffting. 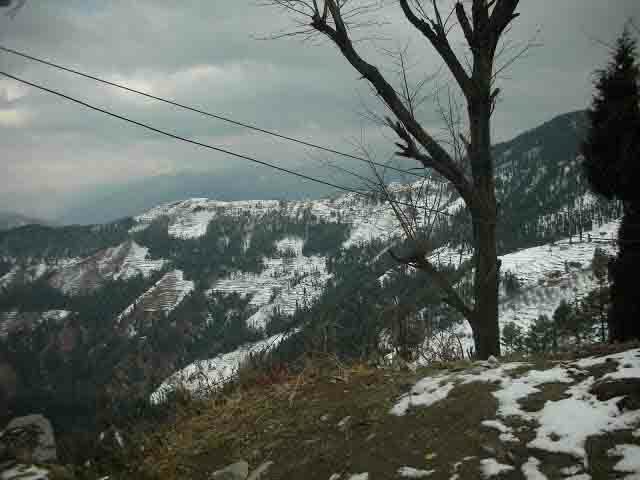 On the Hindustan Tibet National highway 22, Narkanda offers a spectacular view of higher snow ranges. 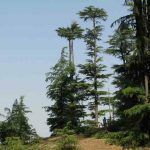 An uphill trek (8 km) through deodar woods leads beholder to Hatu Peak famous for ancient Hatu Mata Temple (3475 m) which is now connected with a motor-able road. 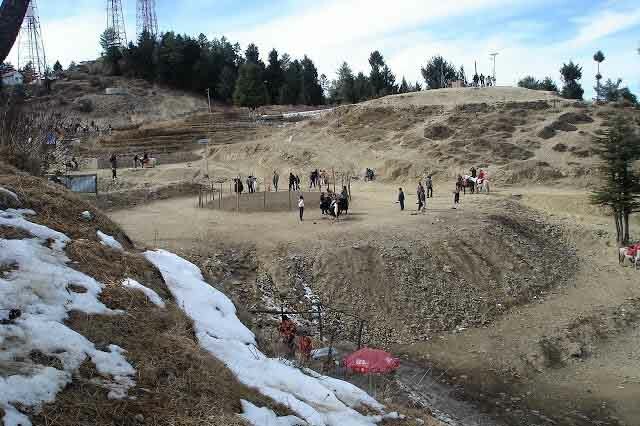 During winter, under the aegis of HPTDC, skiing is also conducted here. 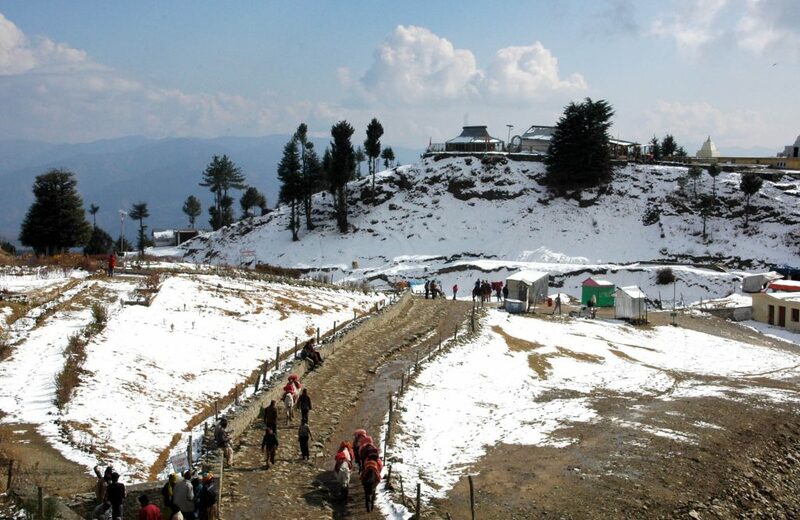 Kotgarh and Thanedhar, Himachal’s apple heartland famous for delicious apples are located in the vicinity of Narkanda. 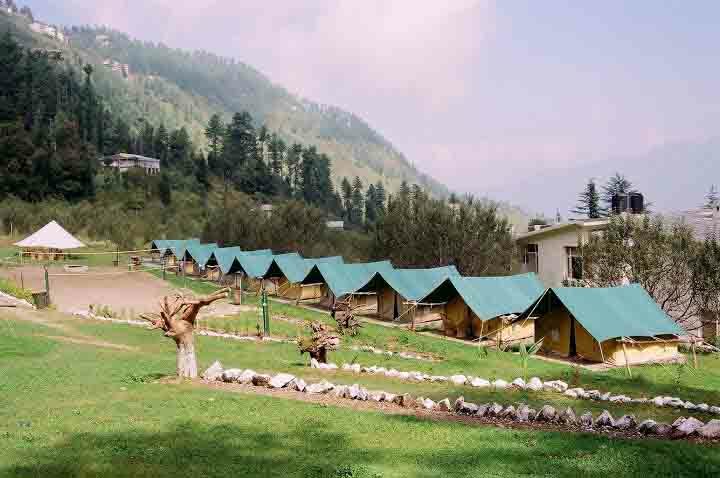 HPTDC runs Hotel Hatu at Narkanda. 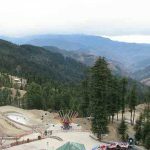 Chail is 45 kilometers from Shimla, 58 kilometers from Sunrise Villa Via Kufri and 48 kilometers from Sunrise Villa Via Kandaghat. 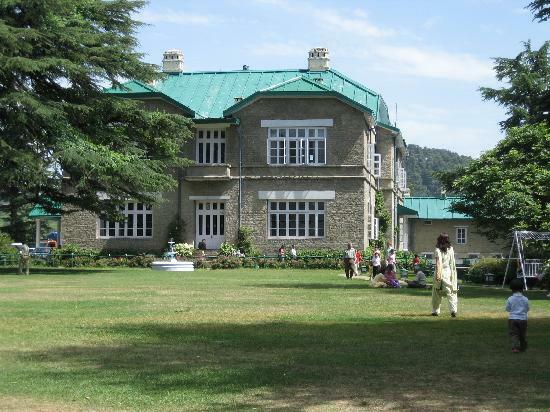 Chail is famous for the palace hotel, cricket ground and wild life sanctuary. Copyright 2019 Sunshine Courtyard Resort. All rights reserved.